Click here to read about Bravest Warriors on Wikipedia. Here’s the Bravest Warriors tumblr. Watch out for the newest Bravest Warriors t-shirts in our Mighty Fine store. Click here for Bravest Warriors comics. 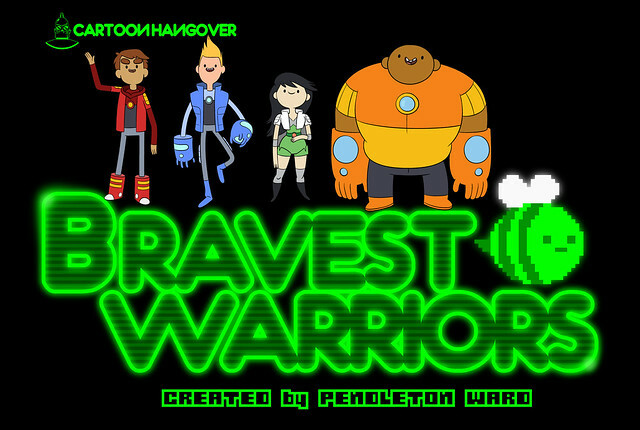 Watch Bravest Warriors on Cartoon Hangover here.